56" x 76". This quilt has a sophisticated look but is easy to make. 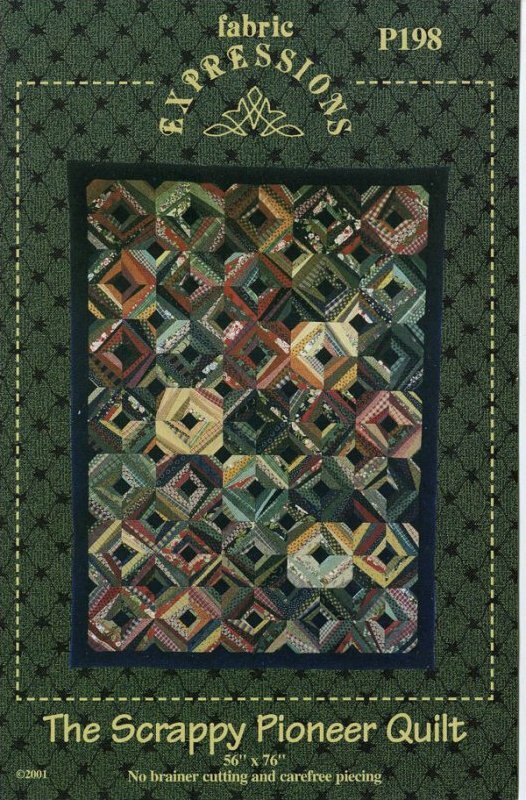 Both the beginner as well as the confident quilter will enjoy making this project.